Carrie was raised in the flatlands of the Midwest before making a mid-exit to the University of Oregon for college. She started guiding in 2008, and has been involved in the outdoor industry ever since. 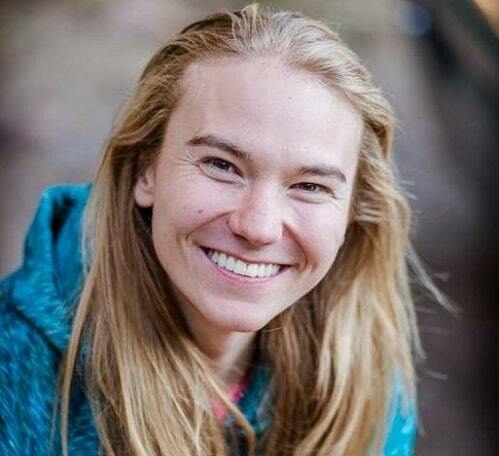 Carrie was an instructor for the Khumbu Climbing School in Nepal in 2013, and has guided four leadership ventures for the Wharton MBA program through Earth Treks in 2014 and 2015. In the off-season, Carrie works as a Paramedic. She recently bought a house with her husband Kimball in Las Vegas, and is always stoked to go on new adventures. Yes, everything was great and the expedition surpassed my expectations. Overall I was extremely pleased at the professionalism and attitude of the entire team. It was clear that Alpine Ascents was far superior to any other group on the mountain.